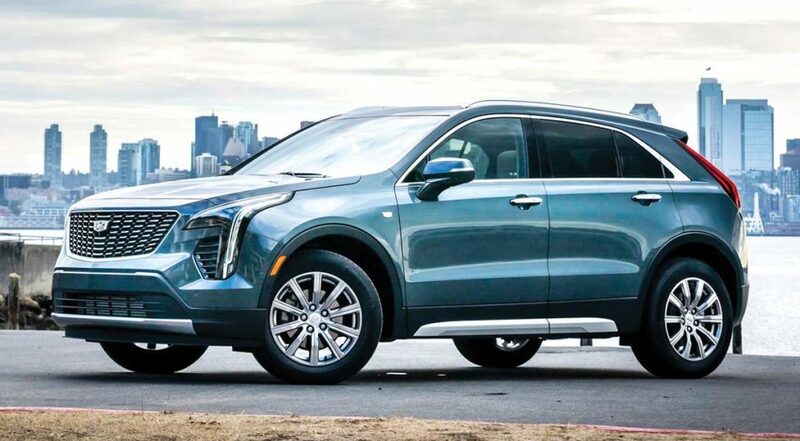 The Spy Guy’s sources are certain that General Motors’ luxury division will unleash a performance version of the XT4 sometime in 2019. The V-Sport model will reportedly be fitted with GM’s new turbocharged 2.7-liter four-cylinder engine that will see service as an option in the Chevrolet Silverado and GMC Sierra pickups. That would give the XT4 V-Sport at least 310 horsepower. The only other engine is the base 237-horsepower 2.0-liter four-cylinder. Along with increased output, the upcoming model will come with unique body trim for the fenders and rocker panels, plus a unique grille, wheels and sport-style front seats. You can also expect a sport-tuned suspension and more than the usual degree of base luxury and safety content.